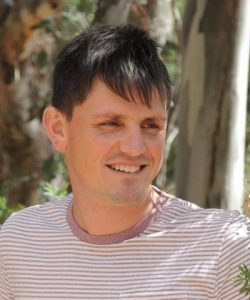 James is a software engineer who has developed software for various bird monitoring projects since 2004 and is the primary developer of BirdLife Australia’s Birdata website and mobile app. In 2013, James co-founded Planticle, a software development company with a focus on mobile applications. James contributes his expertise to the database design, data processing and user interface tasks required for the development of the Threatened Species Index.